We modern humans have a strange and often destructive relationship with our bodies. Too fat, too skinny, imperfect, ugly — these are epithets that we’ve all hurled at ourselves, or others, at some point in time. 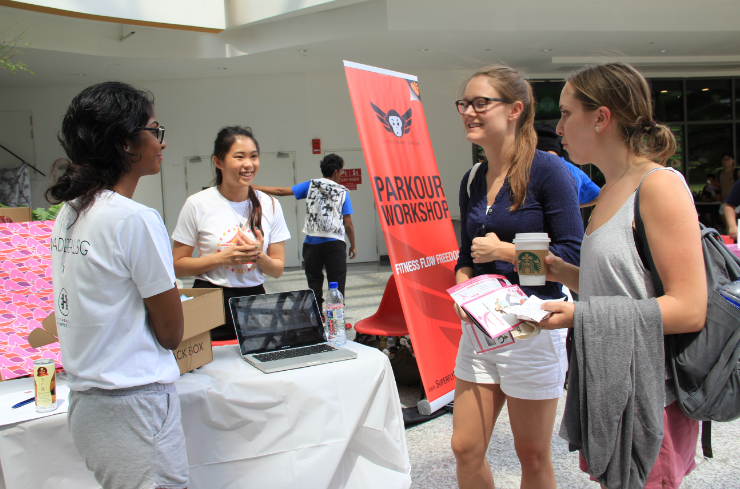 The causes of our cultural body-image distortion may be debatable, but the results are self-evident: In Singapore, one in 15 girls is at risk of developing an eating disorder and anecdotally, there is a rising trend of males at risk as well. 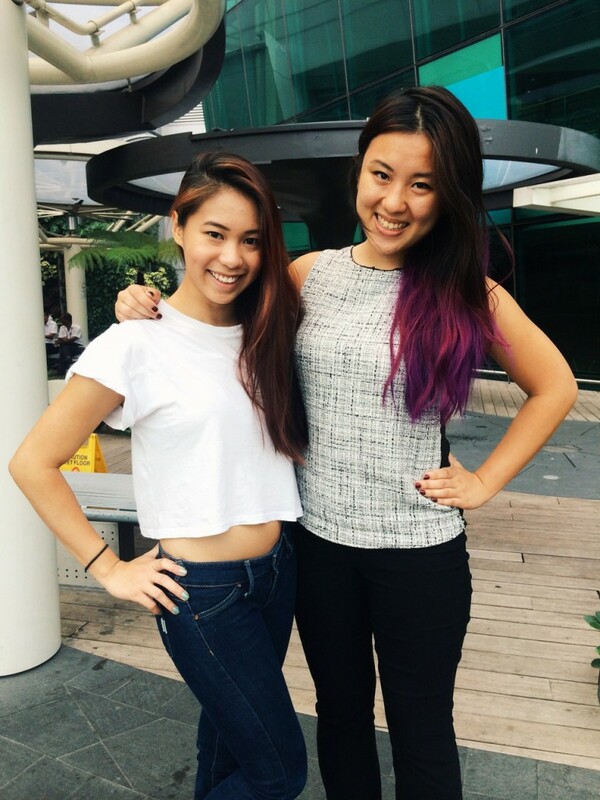 Amidst this cloud of negativity, two girls in Singapore are determined to take on a gargantuan task: to empower our generation with a positive self- and body-image. Made Real — What is it? Launched by local undergraduates Roslyn and Robin in January this year, Made Real is a social enterprise which aims to promote a healthy body image through three things: balanced eating, fitness, and happiness. 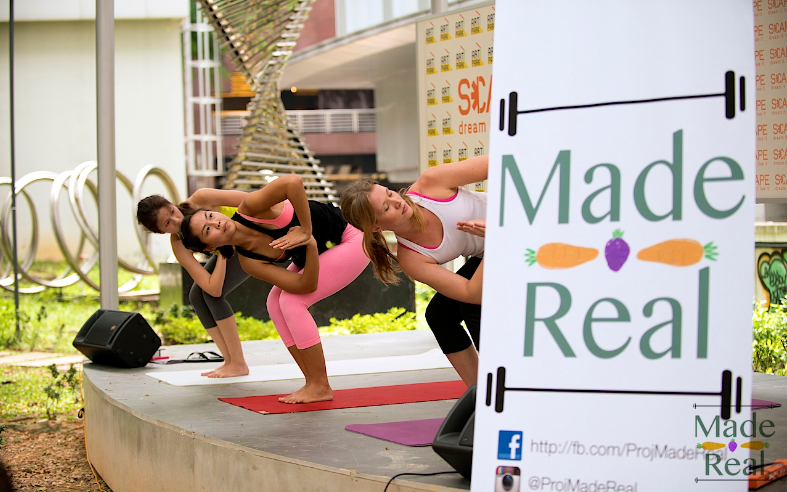 Made Real’s ambition, the two twenty-year-olds say, is to help Singaporeans to “be better versions of themselves”. Whether you’re a fitness junkie, a full-on couch potato, or someone with health difficulties, Made Real is dedicated to shaping a community where taboos relating to body-image don’t exist. At the same time, the girls also want to take on the pervasive problem of body-image dissatisfaction in our society, while rallying support for a balanced lifestyle. All that sounds like a rather tough order to accomplish. 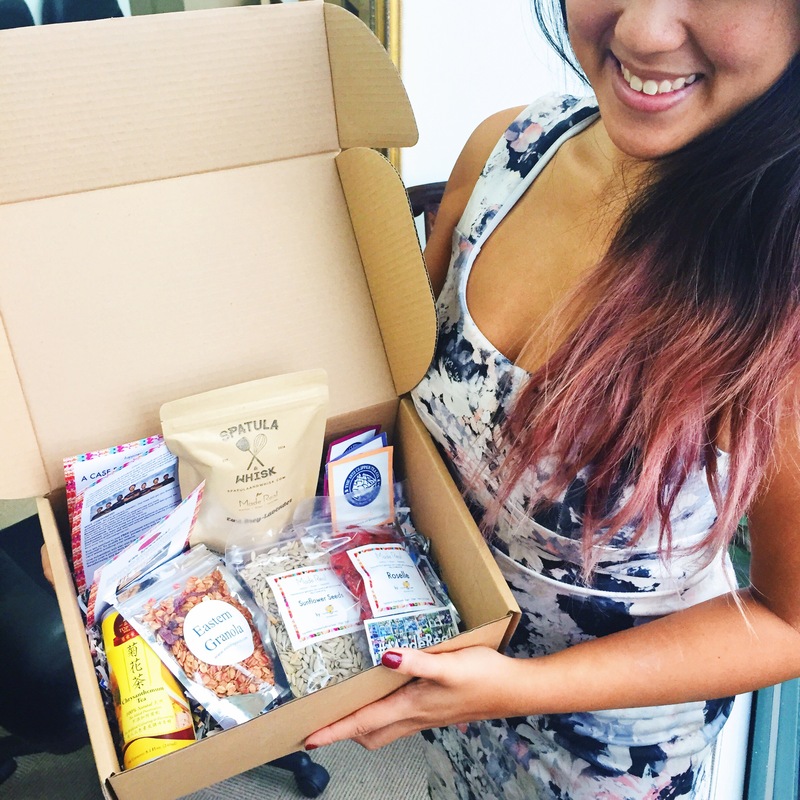 But this driven duo plans to do it, one healthy snack box at a time. At first, their focus was on spreading awareness about body image disorders — scroll through the Made Real website and you’ll be moved by the deeply personal stories of ex-sufferers featured there. To ensure sustainability, however, the Made Real team decided to angle their business model towards providing healthy, yet affordable snacks. We snack for various reasons: when we’re hungry, yes, but also when we’re bored, angry, sad, and so on. That’s not even mentioning the huge amount of deliciously unhealthy snacks on the market; it’s oh-so-easy to slide into eating what’s bad for your body. Which is why Made Real’s subscription-based specialty product, Oh-Goodies!, can go a long way towards encouraging us to treat our long-suffering bodies better. Essentially, Oh-Goodies! 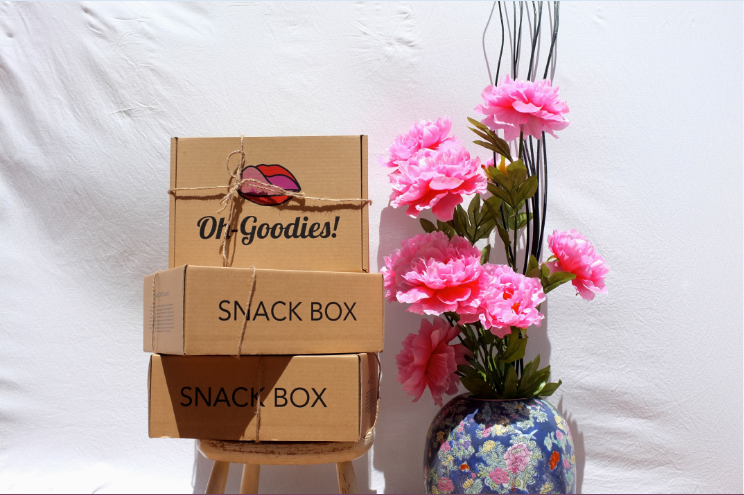 is a healthy snack package conveniently delivered to your doorstep. 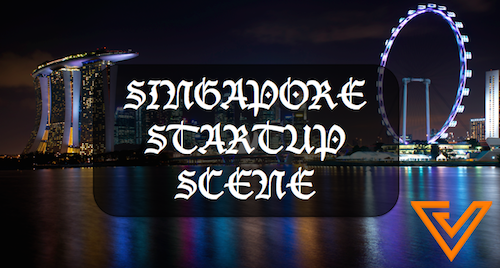 Prices range from S$23.50 for a one-month membership to $253.50 for a year. Nutritious snacks don’t sound too exciting, but the packages are uniquely curated each month to feature a wide spectrum of locally and regionally produced snacks. And that’s not all: Roslyn reveals that from their March Edition: Think Spring! 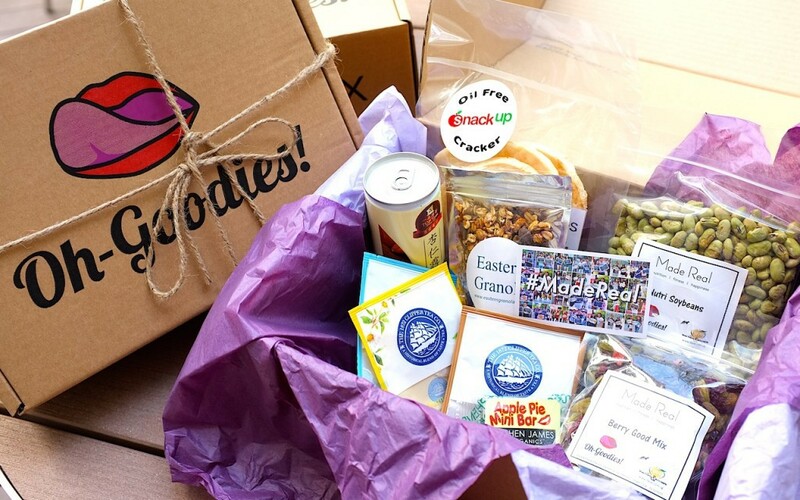 box onwards, each package will be sweetened with inspiration for a healthy lifestyle. “[The boxes] will include a snippet of an inspiring story of recovery from disordered eating, or of simply achieving greater health. We feature a different fitness service each month. This month, all our subscribers get a free personal training session. We also offer nutritional, fitness, and happiness or self-love tips — which covers our three core values. Roslyn shares that the inspiration for Made Real was profoundly personal: it came from the founders’ own struggles with a destructive body-image. “I formerly had symptoms of anorexia and bulimia, while Robin was a victim of orthorexia — over-exercising and obsession with ‘clean’ eating. We realised that society and our community had a large role to play in our recovery. “The people who approach us to contribute their story of recovery to the site… We really want to create this openness towards talking about your personal experiences with a destructive or negative self- and body-image. “We are all about balanced living. We don’t believe there’s a need to eat clean to be healthy — unless you want to do so! — so long as you meet your nutritional needs.